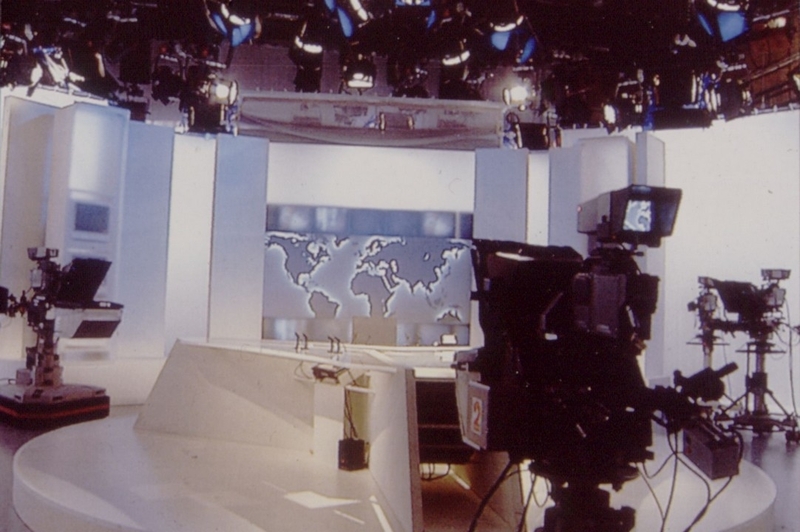 In 1998 and 1999, over several months, documentary filmmaker William Karel filmed TV journalists, editors and presenters behind the scenes at France 2's flagship evening news programme. 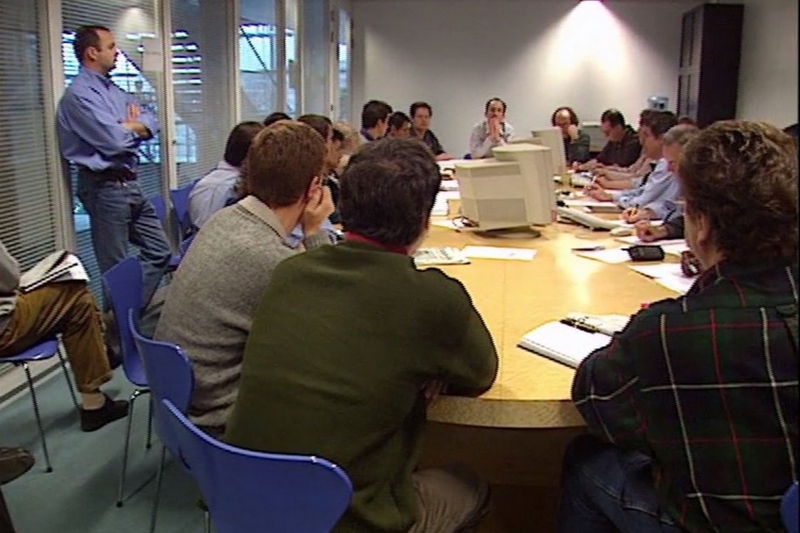 Focusing on the "goldfish bowl", the conference room usually firmly closed to prying eyes, the film switches from one editorial conference to another with the occasional incursion into the EVN (Euro Vision News) room, where pictures from all around the world are exchanged with other networks. The film takes us backstage to show how each evening's newscast is put together and the criteria used in selecting each item. 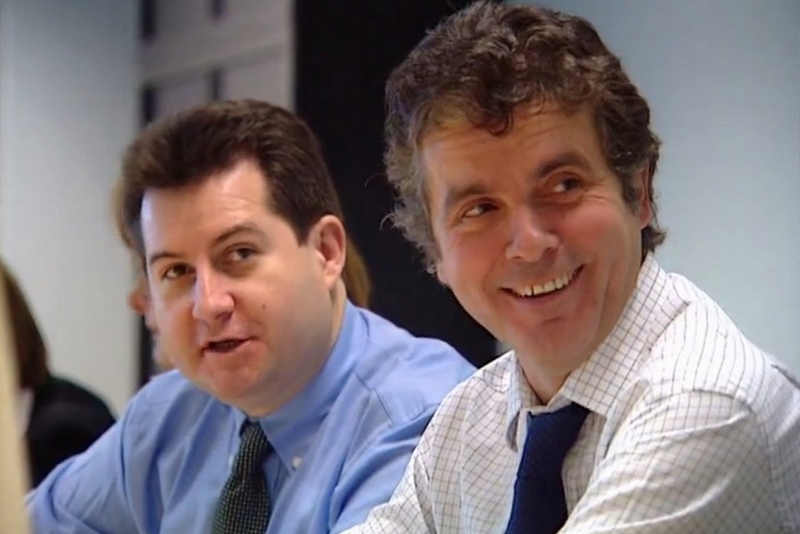 The documentary travels to the heart of TV news, showing how the small screen portrays events at home and abroad. 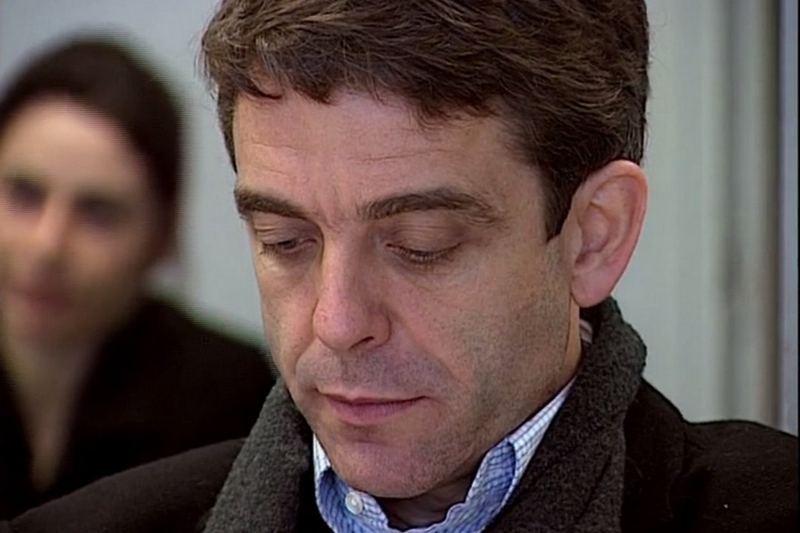 A lively, often amusing film that reveals a certain amount of cynicism.